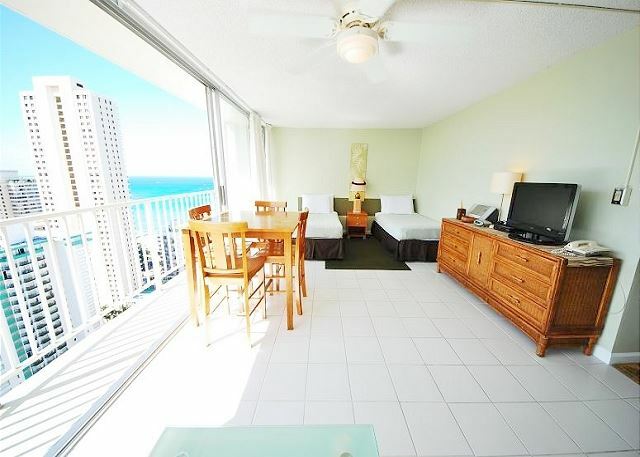 Vacation rental condominium. Sleeps 3, 0 bedroom, 1 bathroom. No pets allowed. Luxury Studio With Amazing Ocean And Night View! 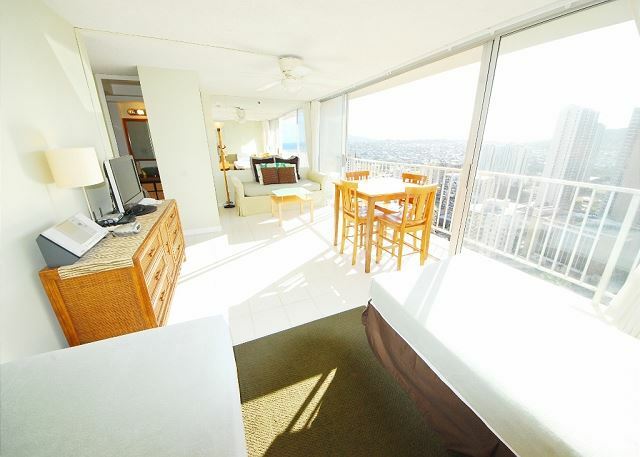 Enjoy a luxurious studio at Aston Pacific Monarch. Great location! 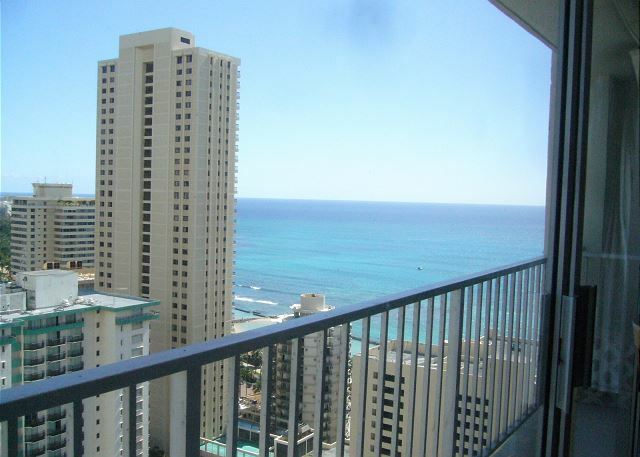 Only 5minutes from the world famous Waikiki Beach, restaurant, and shops. - Great Amenities: Roof Top Pool! !, Sauna, party room, etc. We are sorry, the self-online reservation is not available for this property. Please contact us by clicking on the "Email Inquiry" button in the top right hand corner of the screen. We will send you a booking confirmation. Mahalo! 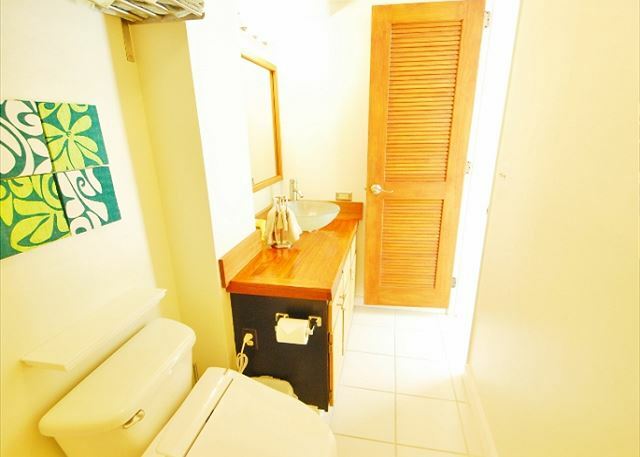 Rooms Sleeps 3, Luxury Studio With Amazing Ocean And Night View! It is my favorite condo. I can not deny the age of the building itself, but I feel nostalgic and I like it. Perfect sunny shining lovely unit!! 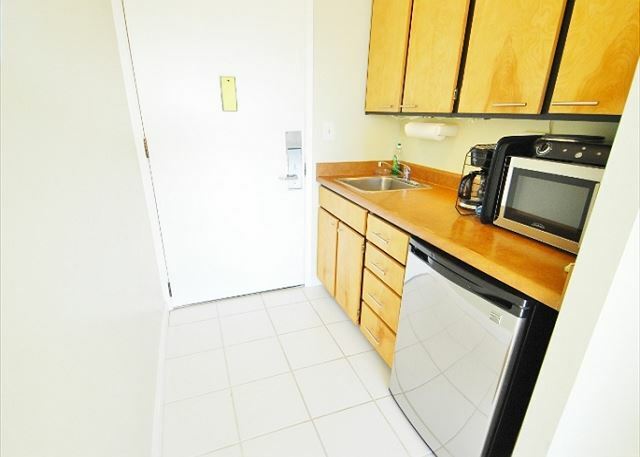 Really convenient in all kitchen tools, and bathroom was really clean and hot water is strong!! Only one thing that how to turn on tv is little bit hard to us. Except that thing, the ocean view and sunrise view is really impressed. 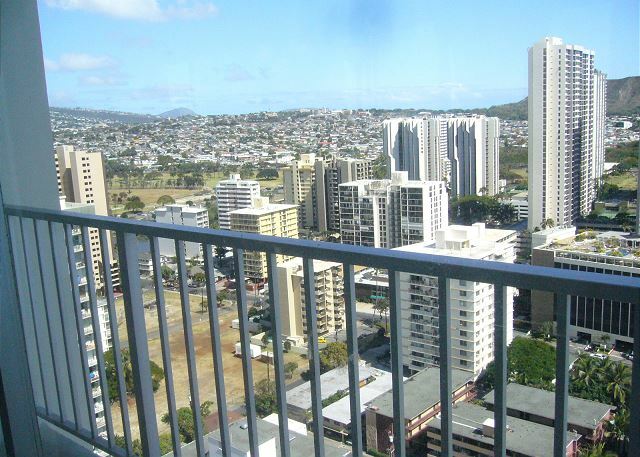 If i go to Honolulu, I definitely hope to use that condo. I am my third stay.The scenery and location are superb.I also want to stay next year. I had a very good experience! 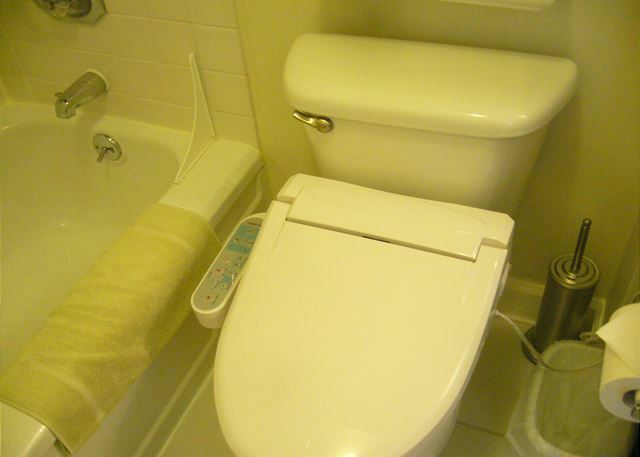 I always use this condo. I am familiar and can use it like my own house. It is convenient because the beach, bus stop and town can go soon. This time it was a short stay.